Verance - Measure, Enhance, and Protect TV, Video and Film Content. Our Emmy® Award-winning technology is the industry standard for movies, music and television. The motion picture industry implemented our content protection solution as part of the Blu-ray Disc standard. The television industry selected our content measurement and enhancement solution as part of the next generation TV standard, ATSC 3.0. 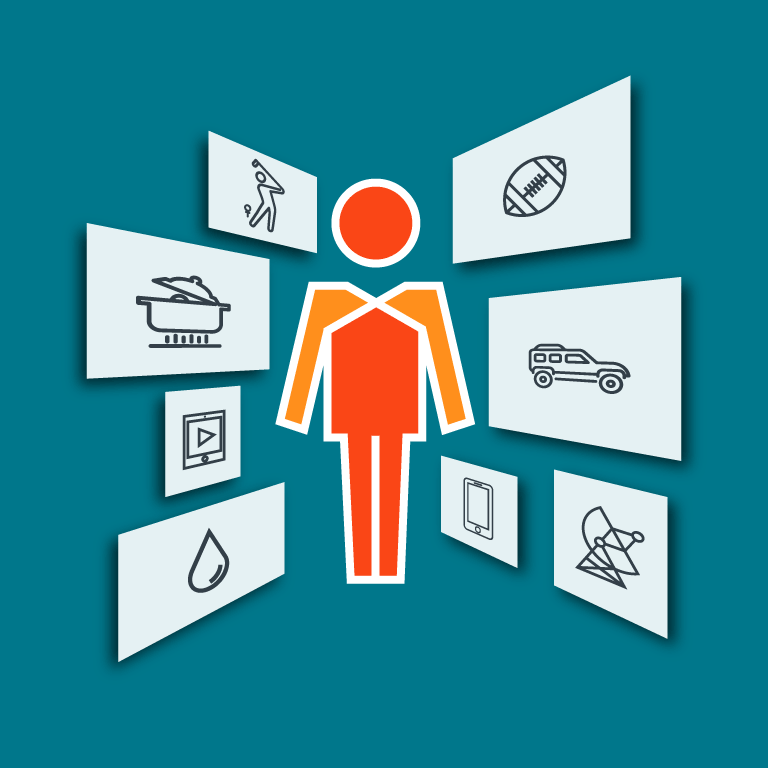 Verance® Aspect™ makes television measurable, personalized, and interactive, enabling relevant and immersive viewer experiences. Aspect is a foundational component of the next generation TV standard, endorsed and adopted by the major broadcasters. Designed for the future of television, yet compatible with current broadcast standards, deploying Aspect today positions you for tomorrow’s business success. 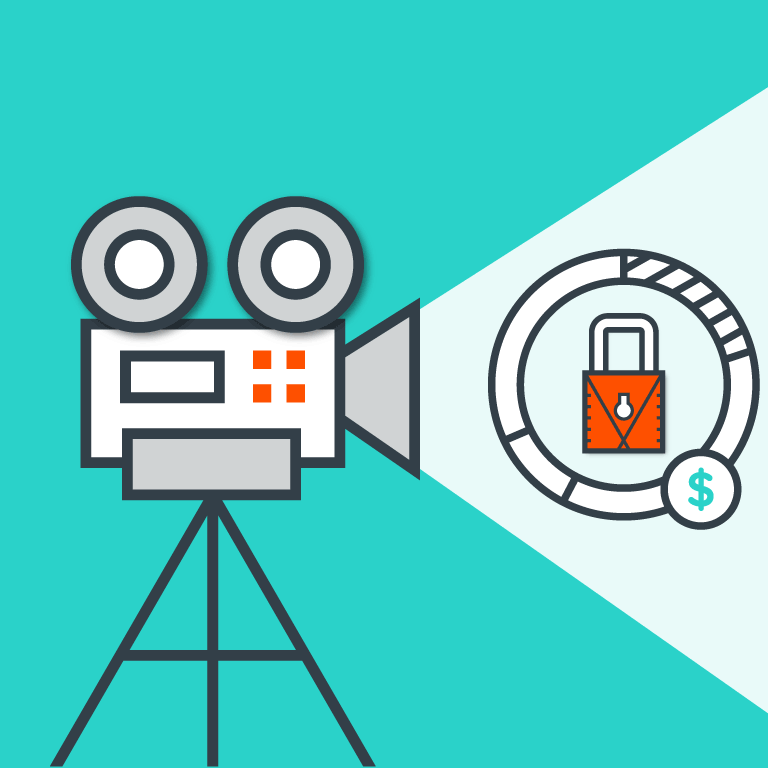 Cinavia® generates revenue by protecting your entertainment assets from piracy in the pre-release, theatrical, and home video windows. Cinavia has been implemented by the major Hollywood studios, all Blu-ray device manufacturers, and is an industry requirement for UHD/4K content. With decades of innovation, industry expertise, and dedication to our customers, Verance is your natural partner for optimizing the value of media and audiences.